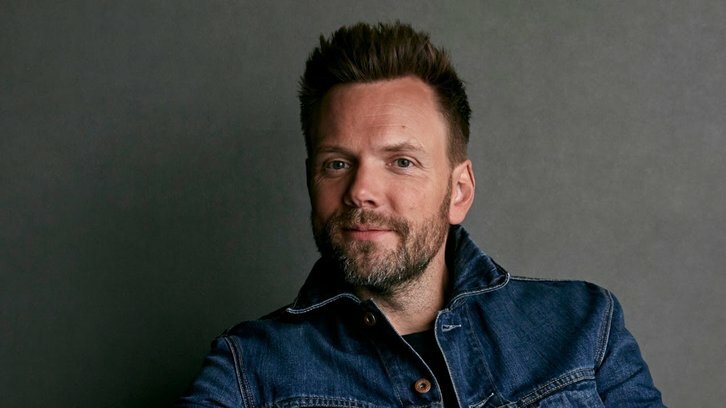 Joel McHale (The X-Files, Community) has joined the cast of Stargirl per Variety's exclusive. McHale will take on the recurring role of Sylvester Pemberton aka Starman. The role is described as the "Golden Age Starman". The upcoming DC Universe live-action series is being written by Geoff Johns. A courageous and confident superhero, Starman is a member of the Justice Society of America. He wields a mysterious anti-gravity weapon called the cosmic staff and has a longtime sidekick named Stripesy, aka Courtney Whitmore's stepfather, Pat Dugan. McHale joins previously announced cast members Anjelika Washington, Yvette Monreal, Christopher James Baker and Brec Bassinger.